Taken at The Matisse on Apr 06, 2019 @ 11:38. 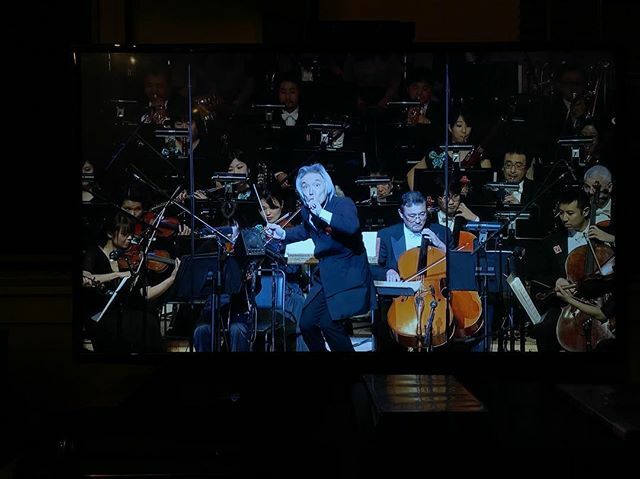 Picture Post: The Tokyo Philharmonic's conductor apparently has an excellent sense of humor. Picture Post: This morning's #techbreakfast was awesome. I shall return. 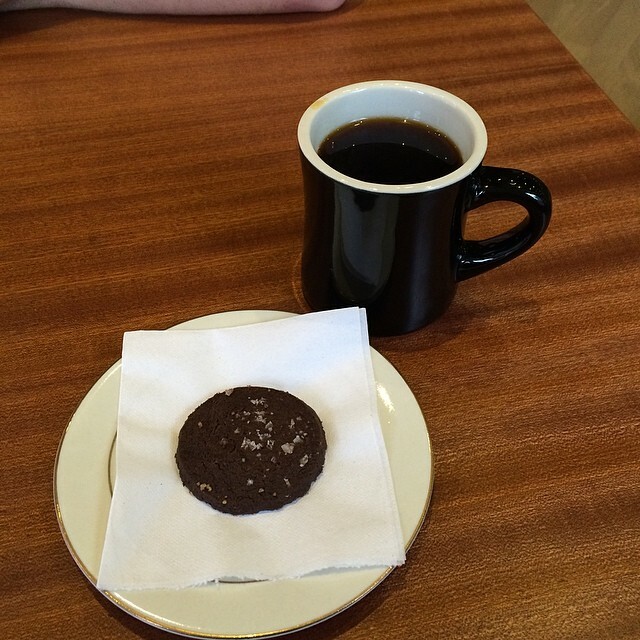 Picture Post: Pour-over and a chocolate sea salt cookie. 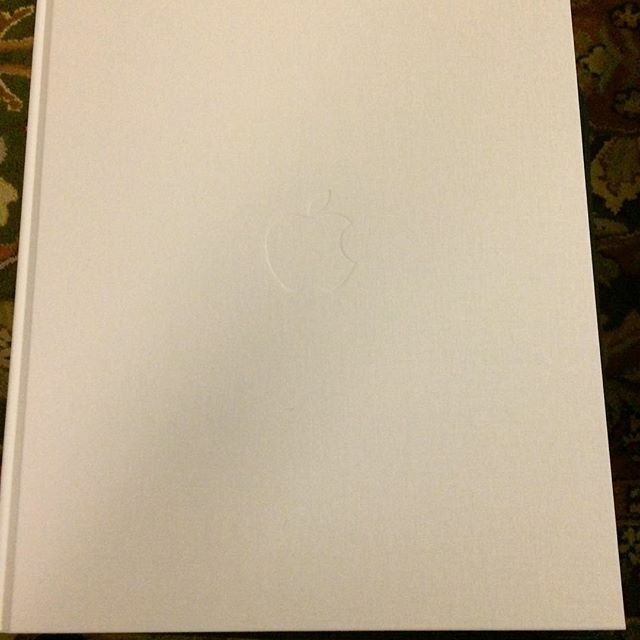 Picture Post: This is one insanely heavy book. Previous post Picture Post: Getting there.